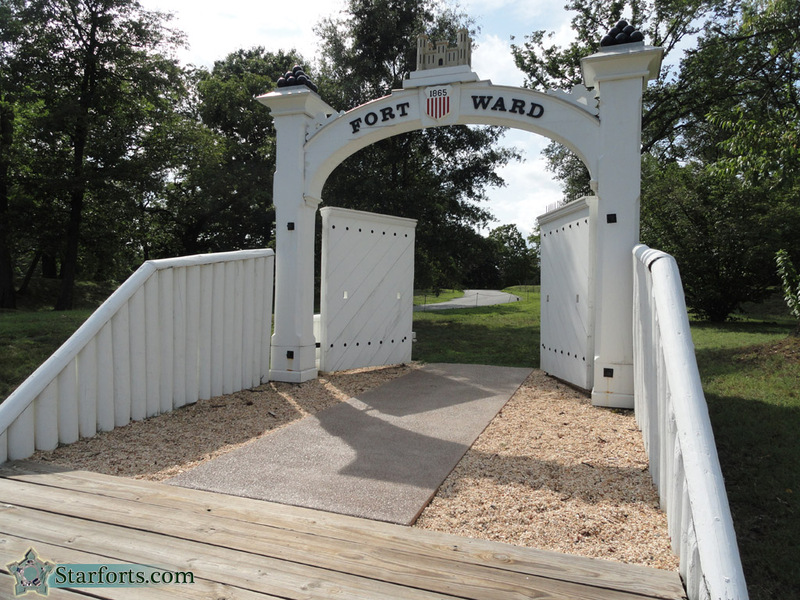 Fort Ward's reconstructed gate stands on the exact spot where the original gate stood. Which makes sense, if you're gonna reconstruct something, you want it in the same spot where the original one was. Seriously, that's Reconstruction 101. I'm just sayin'.